Musement is an Italy-based online travel agency for tours and activities that was acquired by TUI Group in September 2018. Musement offers experiences in more than 1,000 destinations in 70 countries, and its content is available in eight languages. Principles by Ray Dalio. The ideas exposed are not necessary revolutionary, but I like how its systematic approach can benefit both one’s work and private life. I don’t necessarily feel an explicit need to alleviate stress, but indeed I work out regularly and I always feel at the same time relaxed, energized and more focused when I am done. I am also intrigued by the promises of meditation, but I haven’t been doing that regularly yet. 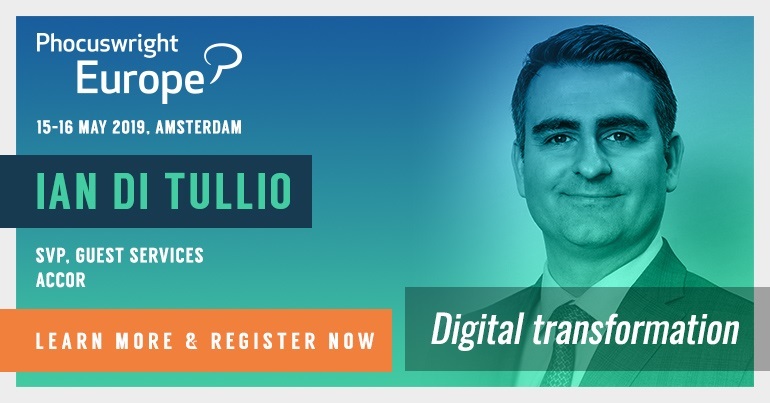 I think a lot of it has to do with a structural characteristic of travel, which is its infrequency compared to a lot of other digitally enabled industries such as retail, transport and delivery, etc. Infrequency makes it more challenging than in other industries for a startup to challenge the “top of mind” dominance of incumbent brands, and this in turn makes unit economics of startups in the travel space relatively less appealing for investors. It’s obviously not impossible to succeed, but indeed it is an industry where “few winners take it all” more than elsewhere. I guess this should be asked to my wife and friends! We tend to describe ourselves based on our intentions rather than our actions, but the world sees us by our actions, so I would definitely be an unreliable narrator here. I wanted to become a scientist, and specifically an astrophysicist. I was fascinated by stars and galaxies and the concept of the Big Bang, and I was reading everything I could about those topics. Later on as a teenager I came to the slightly depressing realization that, although I have always had an analytical mind, my mathematical skills were not really up to the level needed to pursue such a career. At the same time, I got fascinated by an entrepreneur who was a friend of my parents and started thinking that I wanted to have a similar life path, and here we are. Airbnb, for sure. Not only for the concept itself (they were clearly not the only startup in their space when they started) but also for how well they nailed the brand promise and have been constantly delivering on that. For sure it is related to Musement. I am not the one to spend too long in celebrations or to be self-congratulatory, but indeed the fact that what six years ago was an idea shared with three friends over lunch is now a company that employs almost 300 people from 25 different countries, with offices all around the world and that after joining TUI Group is growing at an even faster pace makes me smile when I think about it. Trust your guts, no need to wait years to see the confirmation of what you already felt was right. The mistake I most see is being led by emotions rather than detached rationality in business decisions. It’s the mindset that makes people do unproductive things, like fighting for “their idea to win” rather than for “the best idea to win,” or reacting to unexpected challenges in the way that makes them feel best in the short term rather than in the way that maximizes their chances to achieve their goals in the long term and so forth. 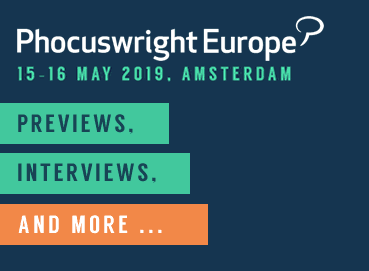 Hotelbeds, Booking.com, Musement and Touring Bird (Area 120 - Google) discuss tours and activities at Phocuswright Europe 2019.